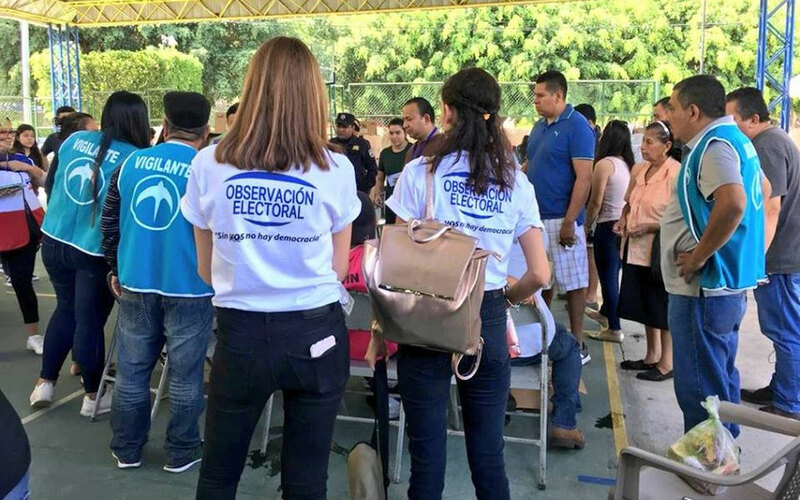 A record 80,281 candidates representing 278 political parties and movements competed in Ecuador’s March 24 regional elections – over three times as many candidates as in 2014. These were the first regional elections since Lenin Moreno was elected president and adopted a reform agenda opposed by former President Rafael Correa, effectively splitting the Country Alliance (Alianza Pais, AP) which had governed Ecuador for ten years. 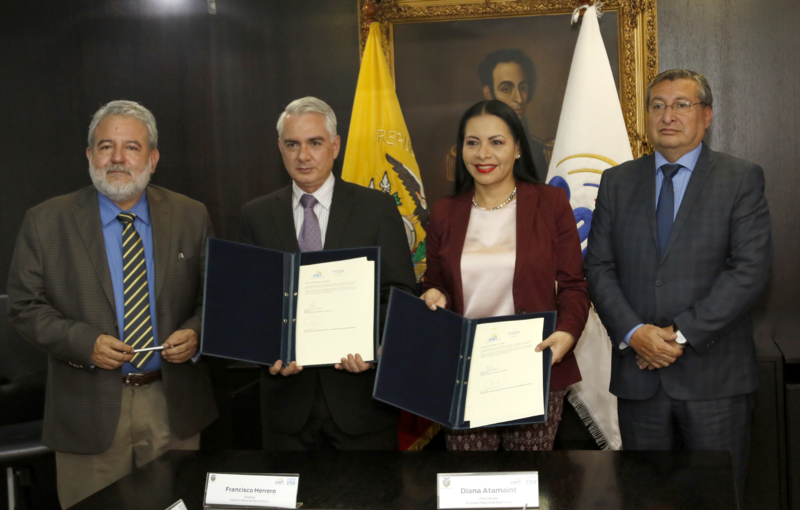 The results suggest a reshuffling in Ecuador’s political coalitions ahead of the 2021 presidential and National Assembly elections. 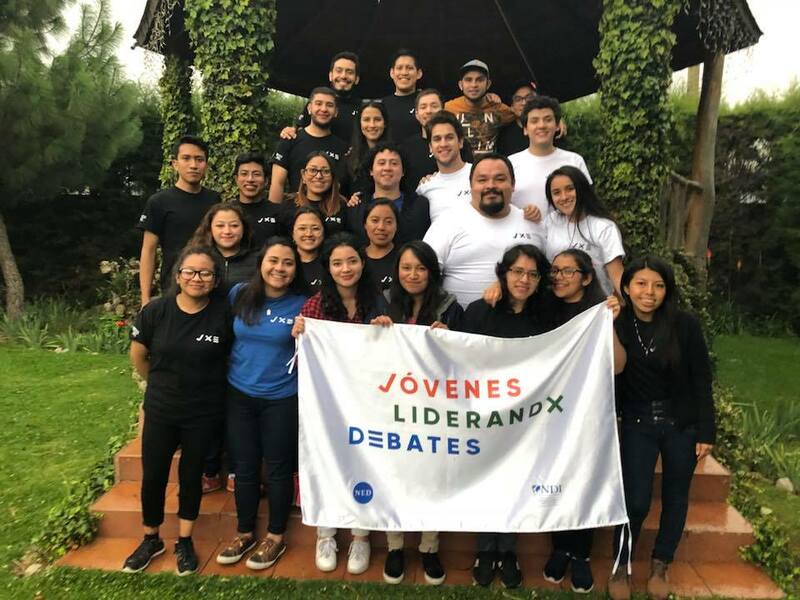 On November 30, 2018, 44 young people gathered from different regions across Guatemala to compete in a national debate tournament in Guatemala City. Teams of two participated alongside their peers in a full day of competition, where they had the unique opportunity to publicly debate policy reform proposals and model civil political discourse. Topics included immigration, higher education, congressional allowances and criminal justice reform. A set of handshakes – extended with civility and from equal footing – did more than punctuate the ending of a debate. They reflected a new political momentum in Armenia. 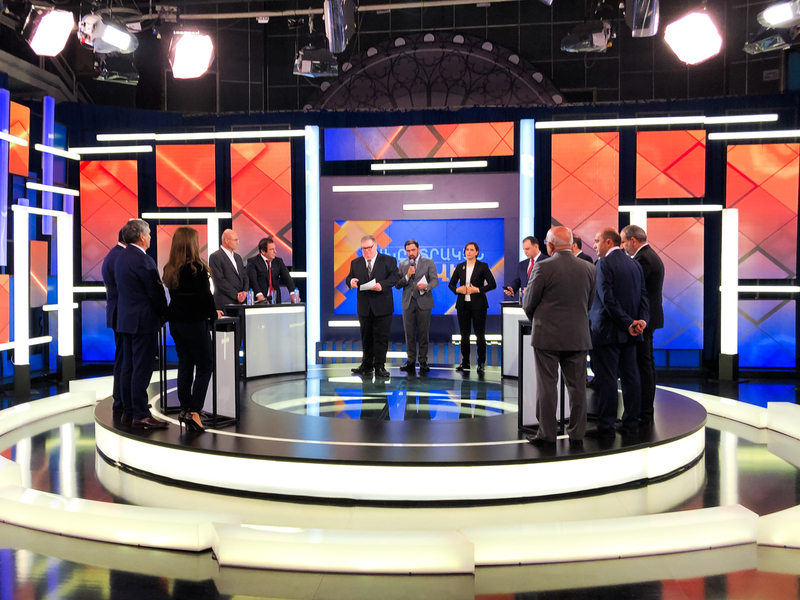 On December 5, 2018, for the first time in independent Armenia’s history, the leaders of every political party and alliance participating in the December 9th parliamentary elections gathered on one stage, on live national television, to share with citizens their ideas and vision for the country’s future. 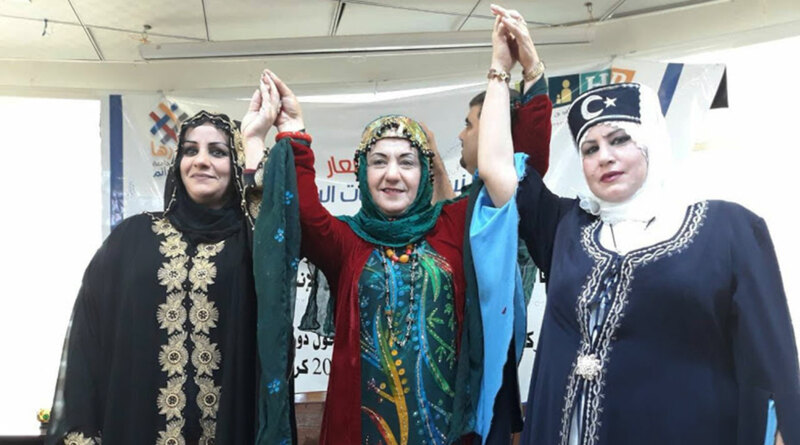 A group of Iraqi women peace activists stood together this month to urge the government of Iraq and the international community to engage in open and honest dialogue on national reconciliation. 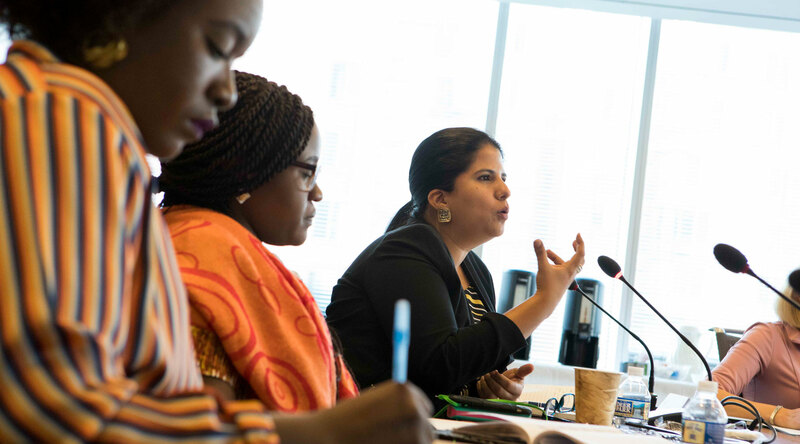 With support from NDI, they convened the Women in Peacebuilding Symposium on December 5 to share their ideas, bringing together over 200 decision makers from the government, civil society, and international organizations. 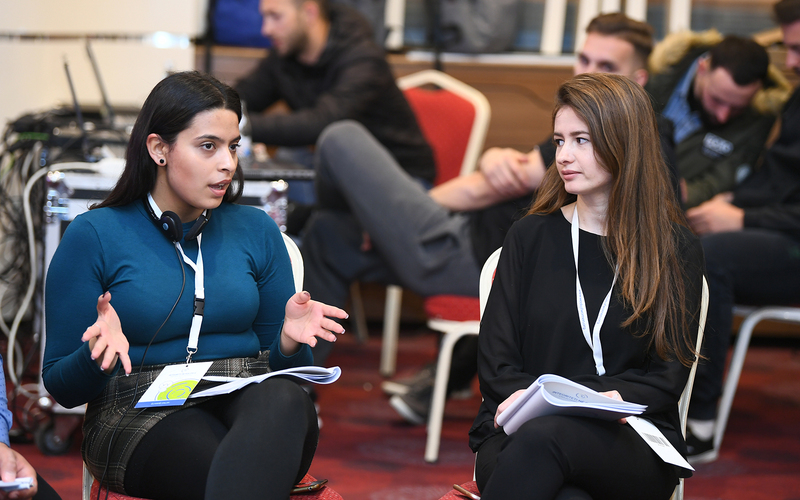 The 40 women, despite coming from ethnically and geographically diverse backgrounds, joined together to present a united vision for reconciliation in Iraq and a step-by-step, research-based strategy on how to implement it. In a country where the focus remains on the challenges that led to conflict, these women are leading an effort to refocus on solutions. Seeing members of parliament every day on television is common in Kosovo. Meeting them in person is a different story. 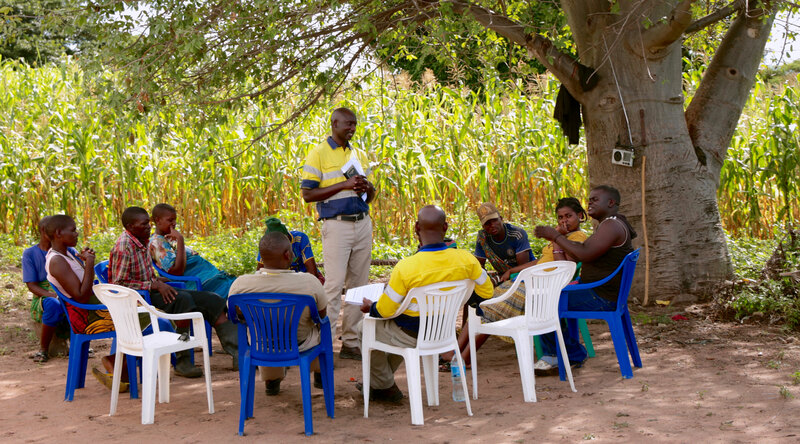 In an era in which democracy faces an increasing array of challenges, parliamentarians play a critical role in upholding democratic norms and ensuring basic human rights for all. 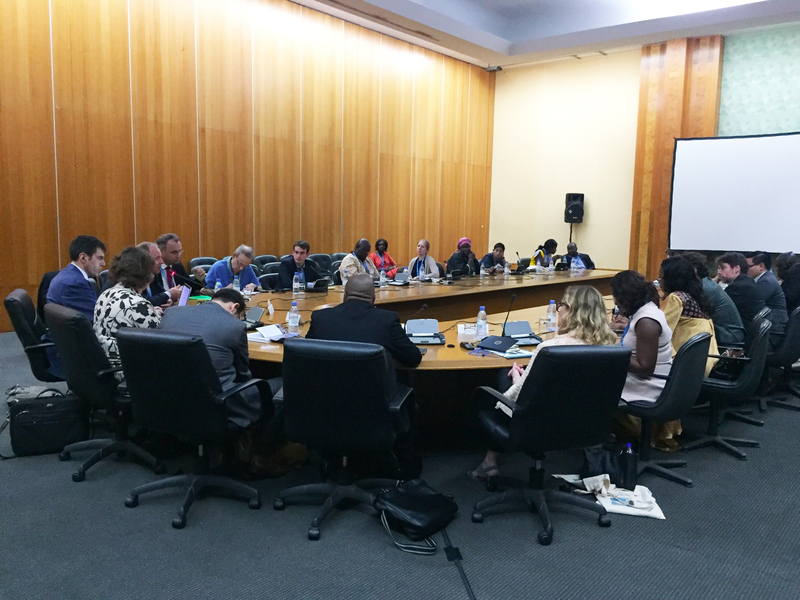 In May 2018, a working group of global parliamentarians and parliamentary networks convened at the Ninth Global Assembly of the World Movement for Democracy in Dakar, Senegal, to discuss parliamentary efforts to promote democracy and uphold human rights around the world.